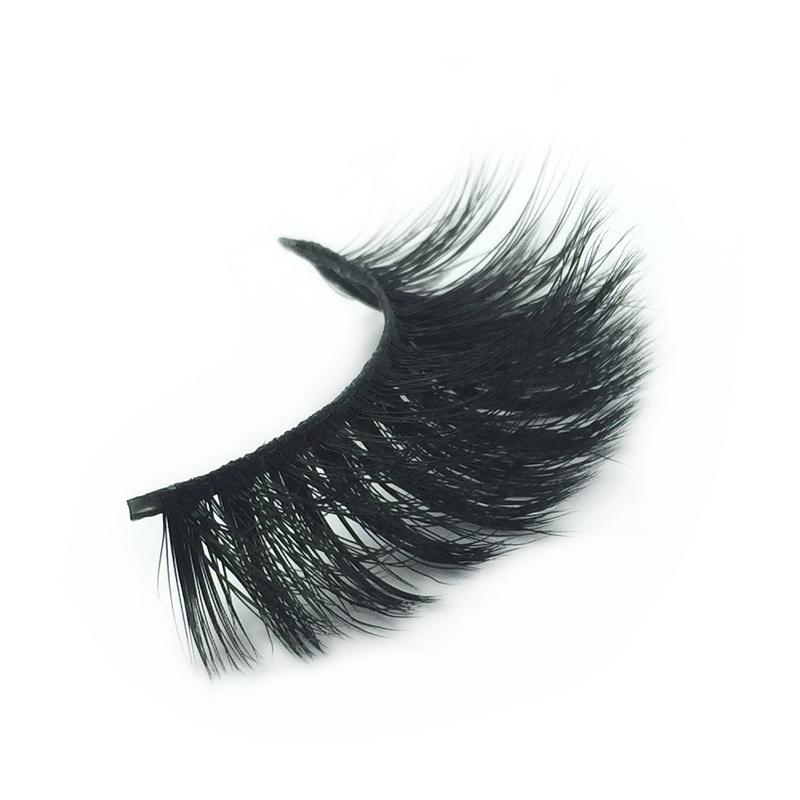 Cruelty free, handmade by skillful workers. 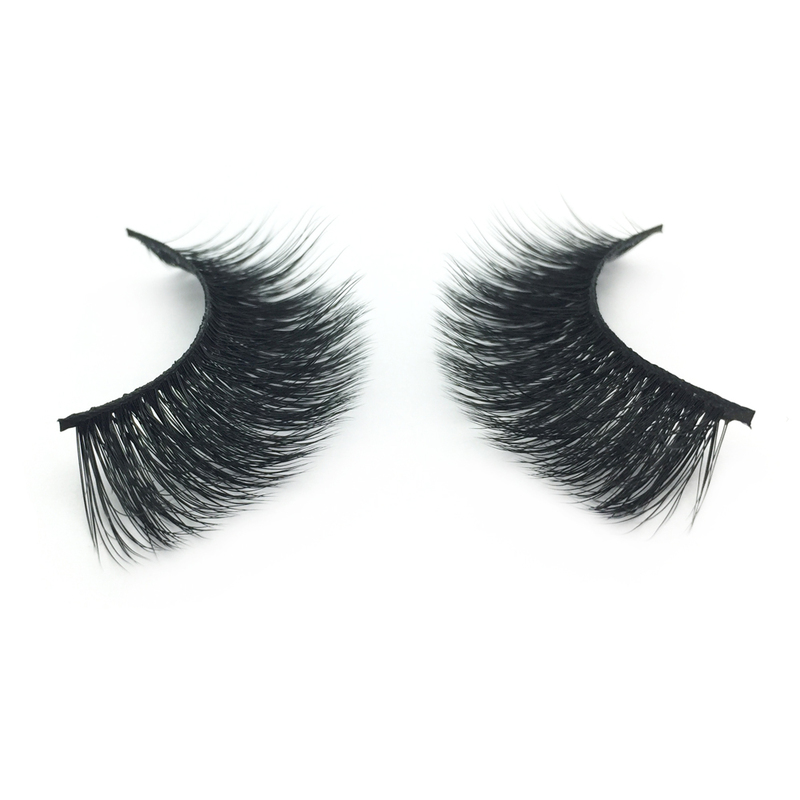 Easy to apply, save time, one of the most popular lash in the market. 3D effect provide a charming looking. 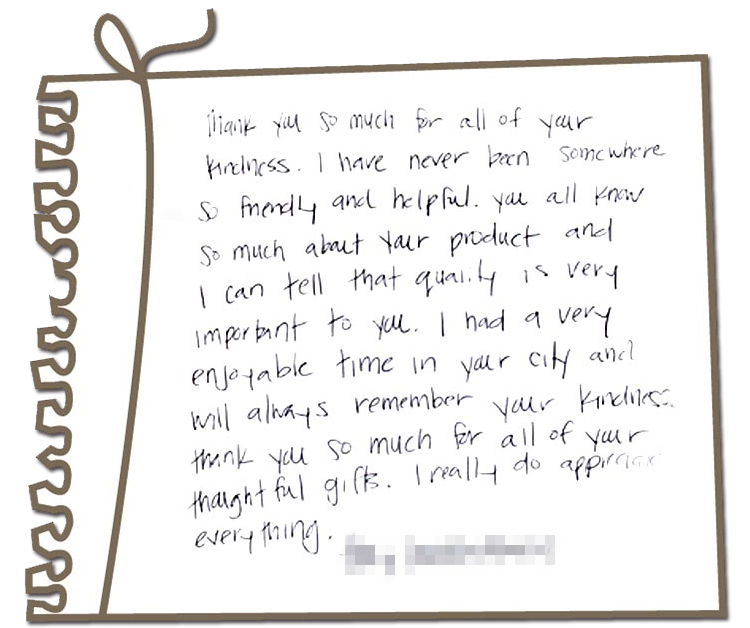 Private brand label card and package. 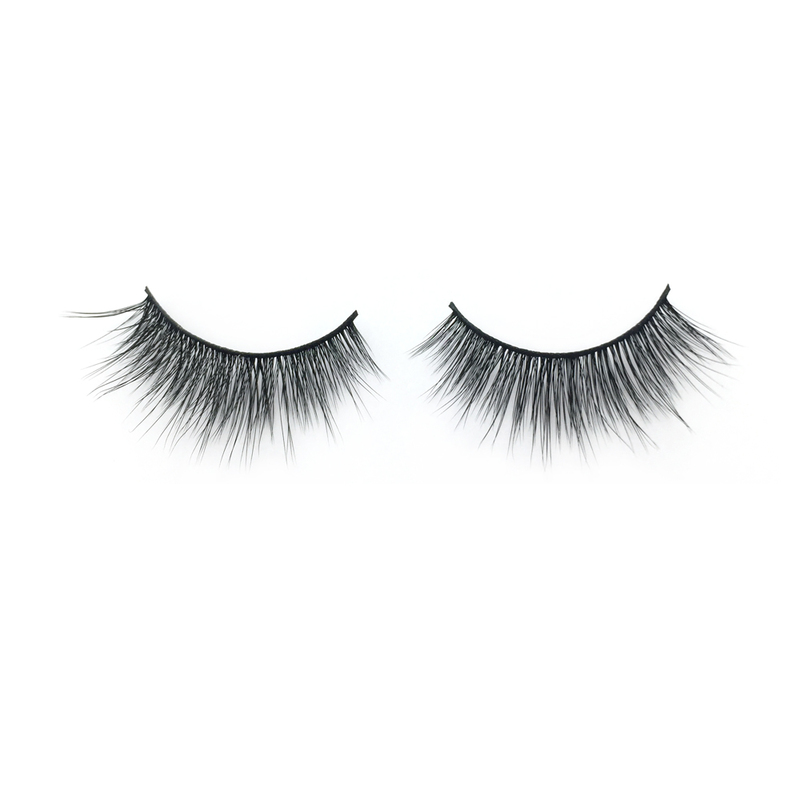 If you are an animal lover or protector, you may choose 3D synthetic lash. 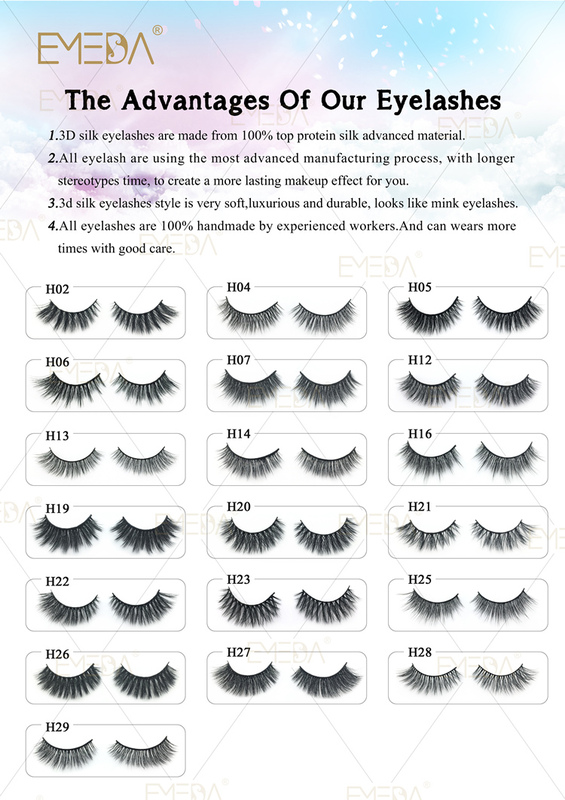 If you want to try great products with lower cost, you may choose 3D synthetic lash. 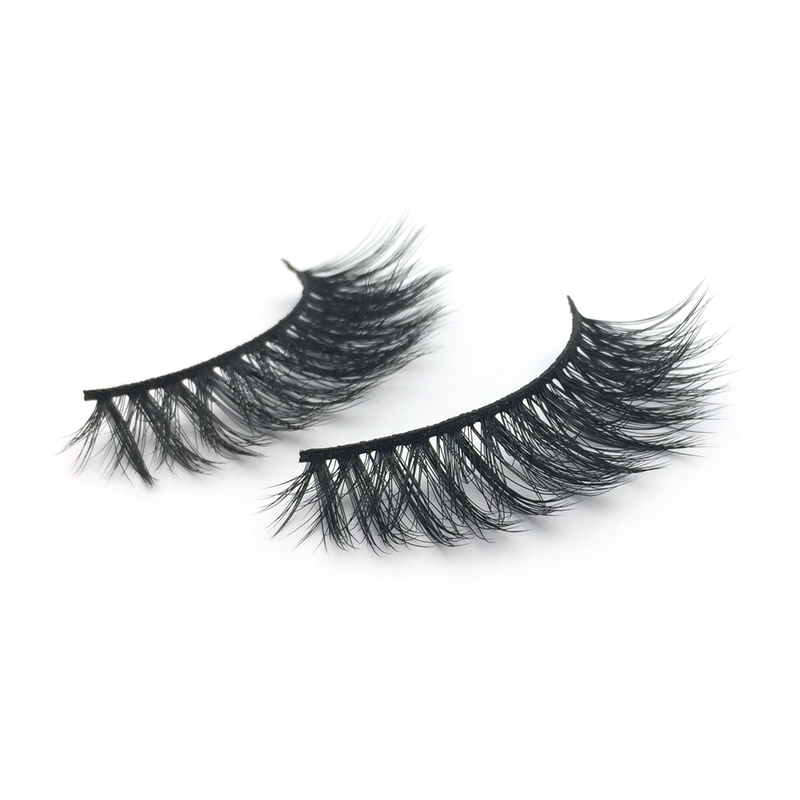 If you are seeking a products to start your own lash business, you may choose 3D synthetic lash. 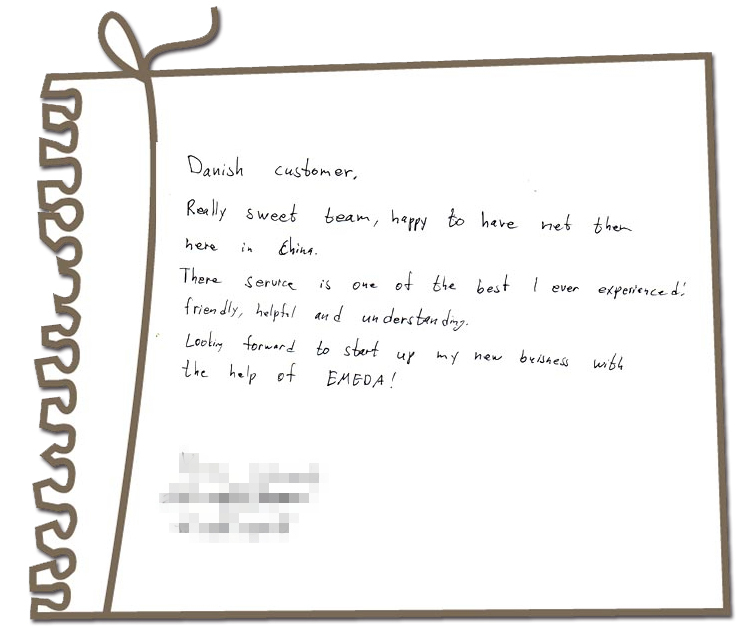 If you are finding a good manufacturer to develop your business and brand, you may choose Emeda eyelash. 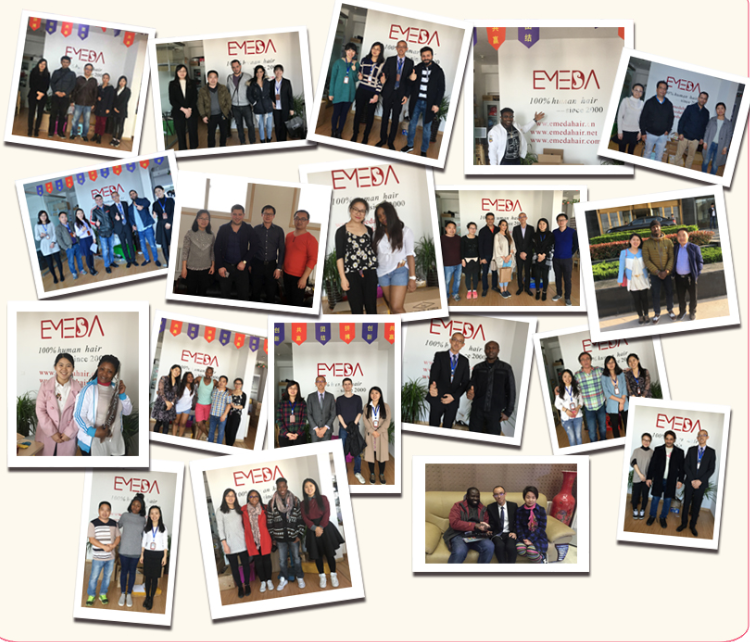 Any point you want to know, you may contact us. 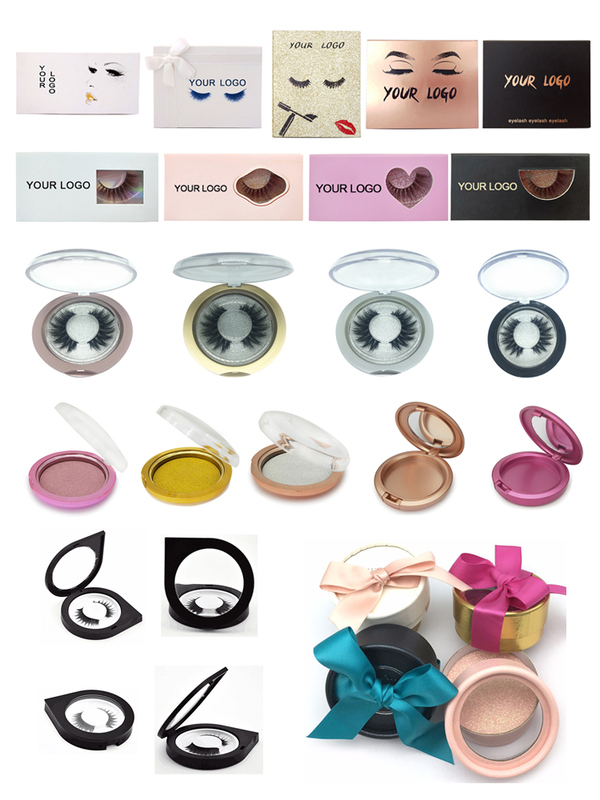 We can do customized lash packages with private label brand, for any color any pattern design you like. Free for box design and design sketch will be sent for confirm before bulk production. Over 10 styles packages for your choice, other styles can also be customized if you like.